Nearly 3.000 startups in development phase have been identified in Colombia in the last year. In Latin America, approximately 70% of the population is unbanked. In Colombia, only 38% of adults over the age of 15 have a bank account, according to the World Bank. There is a significant portion of the population in Colombia that is not part of the traditional banking system, leaving a great deal of opportunity for fintech startups. Colombia now ranks third among Latin American countries with the most fintech startups, according to the most recent study by Finnovista. 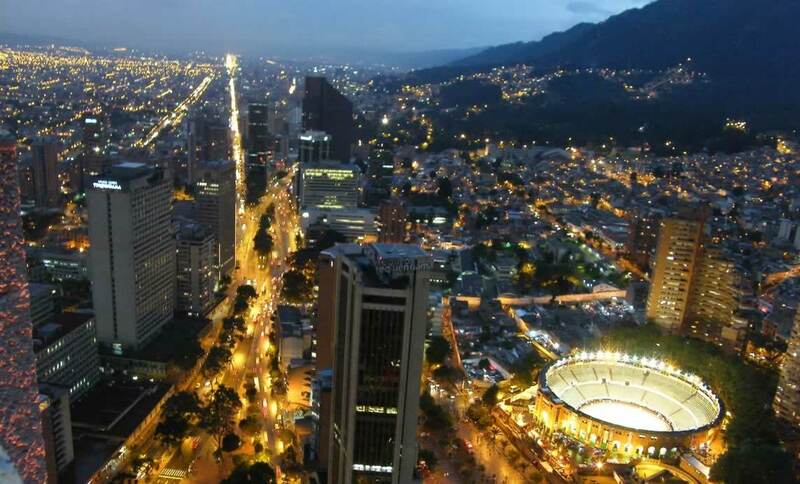 What sets Colombia’s fintech sector apart from other fintech hubs in Latin America is its focus not only on developing solutions for consumers who have been left out of the traditional financial system but also for small and medium-sized enterprises (SMEs). In fact, 45% of Colombian startups in the fintech sector are focusing on this segment. Colombia’s fintech sector grew 60% between 2016 and 2017, or approximately 20% faster than the regional average. Here’s a look at what is making Colombia’s fintech sector stand out in Latin America. The Colombian government is supportive of the transition to digital finance solutions and largely in charge of pushing the country toward cashless transactions. For instance, a new law that went into effect January 1, 2019 will require all businesses to issue electronic invoices. The law affects over 800,000 businesses in Colombia. Mandatory e-invoicing will help the government reduce tax evasion rates and modernize tax compliance. For both public and private sectors, e-invoicing helps reduce costs to print and post invoices and helps save on human resources, removing manual processes and the risk of data entry errors. Beyond regulatory improvements, InnPulsa, a government program established in 2012, helps promote business development and innovation in Colombia, with a focus on supporting the country’s entrepreneurs. To ensure this support continues, a group of existing fintech companies organized and launched the Colombia Fintech to promote public policies that favor the growth of Colombia’s fintech sector. The organization also disseminates knowledge to the general public about the benefits and solutions Colombia’s fintech sector provides. Cell phone penetration in Colombia is 105% and banks like Davivienda, one of the largest banks in Colombia, are taking advantage of the fact that Colombians are well-connected. With its app Daviplata, consumers in Colombia can make and receive national transfers between Davi users, receive international money orders, add credit to their mobile phones, pay their bills, and much more. Consumer reception and adoption of Daviplata is significant. The platform has a government contract to distribute government-to-person payments to more than 900,000 families involved with Familias en Acción, a social program that helps Colombian families with children. Bancolombia, the largest bank in Colombia, is also committing resources to digital development. As reported by Finance Colombia, the bank has plans to invest US$140M into new digital services, cybersecurity, and artificial intelligence solutions. The bank recently launched a customer service bot, Tabot, as well as a bot investment advisor, Invesbot. Bancolombia is partnering with the fintech-focused startup program Plug and Play in Silicon Valley as well. The partnership will help promote collaboration between early-stage companies and larger financial firms. As more and more banks focus on increasing their digital offerings to address the consumer demand for them in Colombia, startups are also following suit with 100% digital banking solutions. For instance, Nequi is the first digital wallet in Colombia designed under the new UK Open Bank protocol that offers consumers free services regardless of the bank they use or whether or not they have a bank account at all. To use Nequi, all consumers need is a Colombian mobile phone number and they can top up their account with cash at specific locations in order to make national wire transfers, manage their savings, withdraw cash at Bancolombia ATMs, and perform other transactions. Bankity is also tackling the issue of bank card adoption in Colombia with its intelligent banking card. The app, which provides personal financial tracking, budgeting and predictions, already has more than 70,000 downloads and is growing in popularity outside of Colombia in Mexico and Argentina. In 2017, the Latin American Venture Capital Association (LAVCA) revealed that Latin America’s financial technology industry secured US$186 million in venture capital investments, and more than one-third of these investments went to startups. Finnovista identified 124 active fintech startups in Colombia, with 54% claiming they received external funding for their companies. While investor activity in Colombian startups is growing overall, with Colombian startups such as Rappi and Platzi raising millions from both local and foreign VCs, there are still plenty of opportunities to drive more investments into Colombia’s fintech sector. Many regional accelerator programs are taking the first steps and dedicating resources specifically for fintech companies to succeed. For instance, the Mexico City-based early-stage startup accelerator program Startupbootcamp is actively scouting the best fintech startups across Latin America, including Colombia, and offering funding and mentoring to help grow their businesses. The largest early-stage startup accelerator in the region, NXTP Labs, recently selected half a dozen fintech startups from Colombia to receive funding and participate in its fintech program as well. Colombians have a higher financial inclusion rate than other countries in the region, with nearly 80%of the population having at least one financial product. However, reducing businesses and consumers’ reliance on cash is a crucial step for more widespread financial inclusion in the country. A lot of financial services are still pricey for consumers to adopt in Colombia. Because of the financial transaction tax, many consumers still prefer to pay cash. The financial transaction tax is a 0.4% tax rate imposed on all financial transactions, including cash withdrawals from ATMs, wire transfers, internet banking, bank drafts and bank checks, and more. If banks and the private sector are to continue introducing digital solutions for consumers, then the ability to have cash in digital forms must be easier and involve fewer fees, or no fees at all. 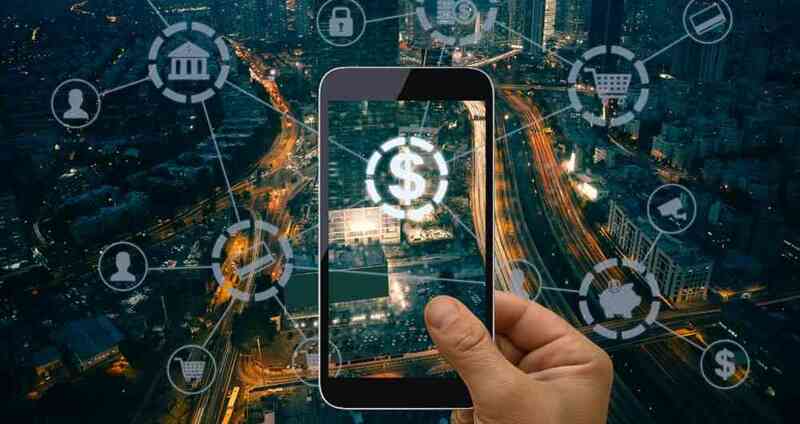 Consumer concerns surrounding the security of their personal information online and the origins of money are other areas Colombia’s fintech sector must address for faster growth, especially those developing cryptocurrency and blockchain solutions. Cryptocurrencies and blockchain technologies are gaining ground in Colombia; however, the government and traditional banks have not been so welcoming to companies in this sector. For example, one of the leading cryptocurrency exchanges, Buda.com, was recently shut down without much of an explanation from its banking partners, leaving user accounts inaccessible. A discussion among the Colombian Senate is now taking place to decide how to regulate cryptocurrencies and blockchain companies in order to avoid tax evasion and money laundering. The government is also discussing the technology’s potential for the economy and government activities, including land titling, state contracting, utility usage information, and more. To push the conversation forward, the government launched a new task force, INNOVA, to investigate blockchain’s uses as well as to promote “prudence and protection of citizens.” Finally, the Colombia Blockchain Association is also acting as a voice for the national government to encourage the adoption of new financial technologies in a productive way. Overhauling Colombia’s financial sector isn’t without its challenges. However, with the growing backing of fintech innovations from the government, banks, and investors, entrepreneurs are more easily finding the support and financial backing they need for their ideas and efforts. As a result, more unbanked and underbanked consumers and businesses of Colombia are entering the system and pushing Colombia forward as a fintech leader. Diego Caicedo is the Co-Founder and CEO of OmniBnk, a neobank that provides financial services to SMEs in Latin America.